We tend to think of the current era as the heyday for cookery so it comes as a surprise to discover that one hundred years ago was also a boom time for food manufacturers, publishers and authors and few were more prolific than Charles Herman Senn. Charles Herman Senn was born in Switzerland, in 1864 and died in 1934. He received a classical cookery training in Europe and later under the renowned chef Francatelli at the Reform Club in London. 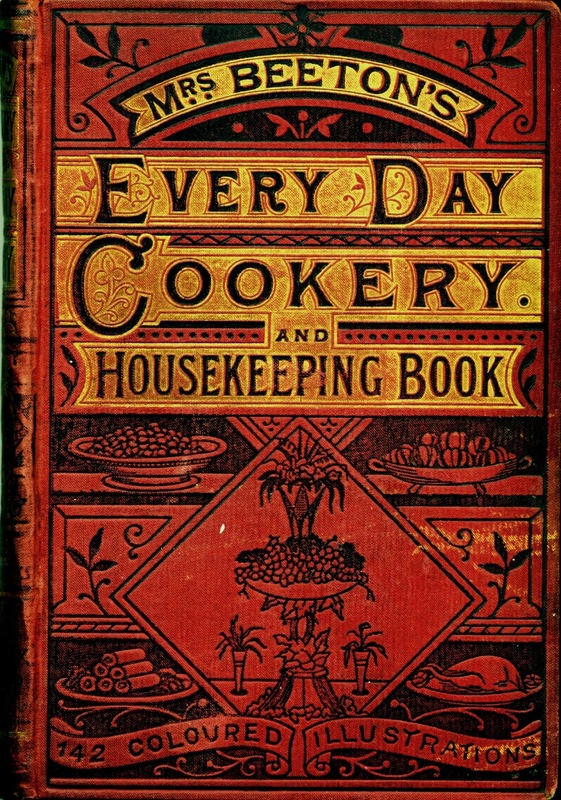 Senn was one of the founders of the Universal Cookery and Food Association and edited the association’s year-book, The Cookery Annual, from its first publication in 1894. In 1892 he was made Consulting Chef to the National Training School for Cookery, one of the most influential schools of its time, he was also a leading light in the Westminster Technical Institute from its founding in 1910, creating the syllabus and establishing the examinations. He also lectured and gave cookery demonstrations to the wider community. Practical household recipes from "Lessons in plain cooking"
Savoury breakfast, dinner & supper dishes. 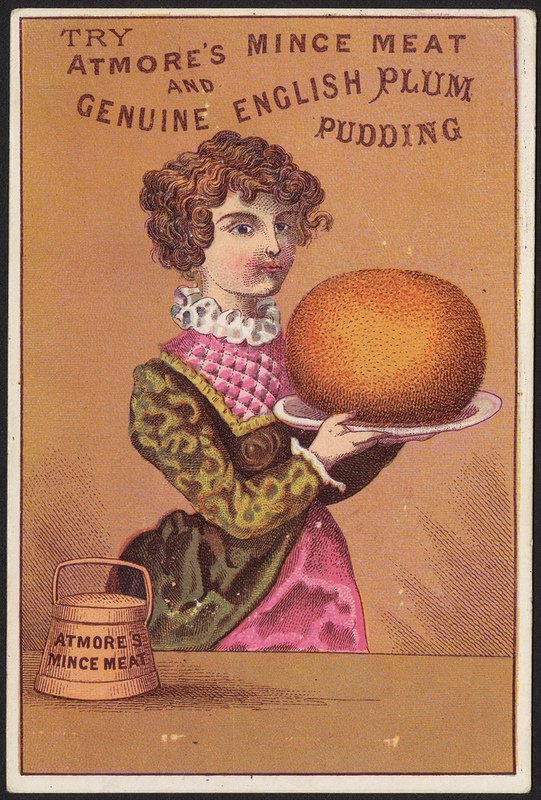 One of the great things about researching cookery heritage is discovering wonderful characters like Mrs. Mary A. Wilson. 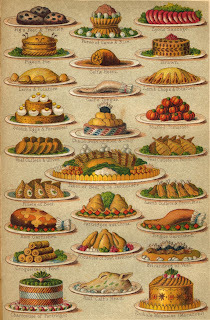 In these days where so much good food is wasted it is refreshing to be reminded of more frugal times when it was normal to make ingredients go a bit further and store quite delicate foodstuffs without the aid of refrigeration. Here she describes how to make home-made yeast. One-quarter cupful of brown sugar. Stir well to mix and then let ferment in a warm place for ten hours. Now pour into jar or crock and store in a cool place. Use one and one-half cups of this mixture in place of the yeast cake. Always stir well before using and take care that the mixture does not freeze. This potato ferment must be made fresh every eighteen days in winter and every twelve days in summer. Mrs. Wilson had a mission to teach people about cookery and this meant an understanding of food, how to prepare it, store it and cook it. 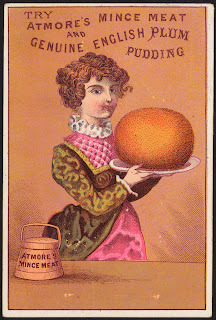 She founded the Queen Victoria's Cuisiniere that later became Mrs. Wilson's Cooking School in Philadelphia. She was also Instructor Domestic Science at the University of Virginia Summer School. In addition to establishing her own influential cooking school, Mary Wilson made an important and lasting contribution to improvement of nutrition of the United States armed forces. In 1916, midway through WWI, she was asked by the US Navy to establish a cooking school where cooks could be properly trained. She promptly closed her own school and devoted her energy and expertise to the training of naval cooks even using her own equipment. She refused all offers of remuneration and funded the entire enterprise herself; her selfless action eventually being commended by Secretary of the Navy Josephus Daniels.